MILWAUKEE – Today, the Wisconsin Veterans Chamber of Commerce sent a letter to Wisconsin legislators requesting the inclusion of disabled veteran owned businesses in the proposed development of the Foxconn property. 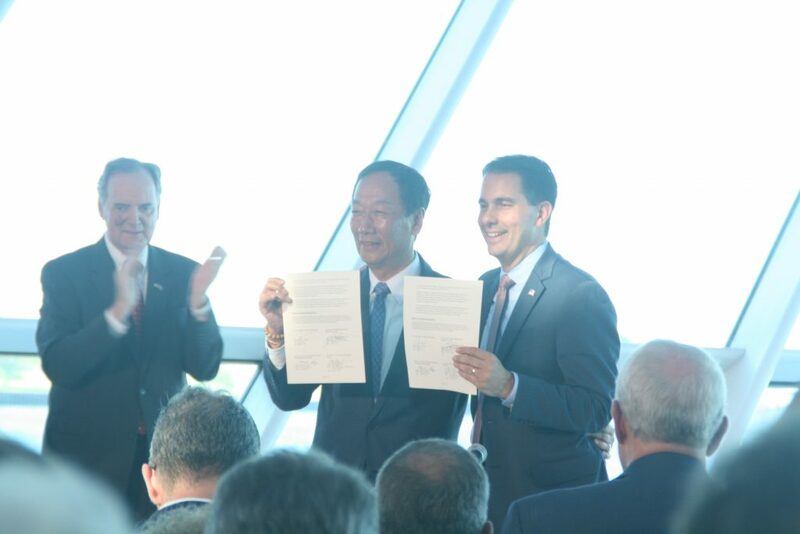 “Foxconn’s decision to invest in Wisconsin represents an exciting opportunity for our state. Disabled veteran owned businesses deserve a seat at the table,” said Saul Newton, Executive Director of the Wisconsin Veterans Chamber of Commerce. “Disabled veteran business owners are a critical part of Wisconsin’s economy. They deserve the same consideration for a project requiring significant public investment as they would receive for any other state project,” said Newton. The proposed Foxconn development presents a unique and exciting opportunity for our state. On behalf of Wisconsin’s veteran owned and disabled veteran owned businesses, I am writing to encourage the inclusion of Wisconsin’s service disabled veteran owned businesses in the proposed development of the Foxconn property. In May 2010, the Wisconsin Legislature enacted Wisconsin Act 299 that extended the benefits of the state’s procurement goals to businesses owned by disabled veterans. 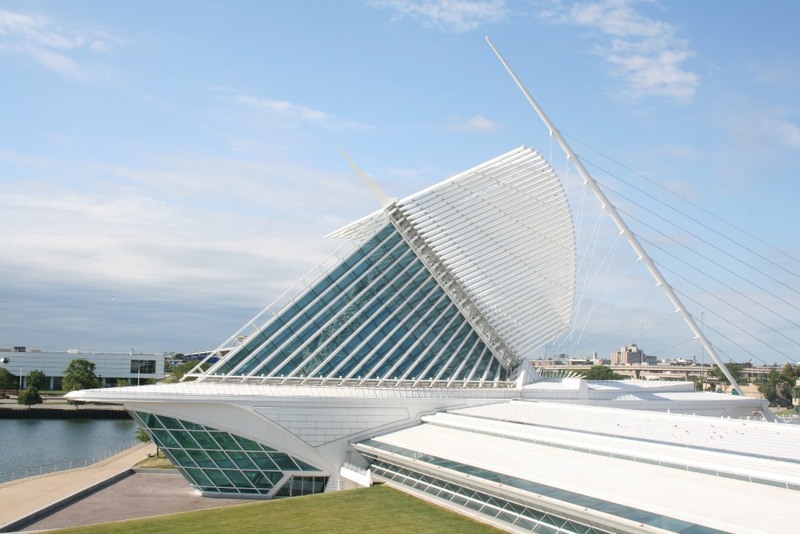 A goal of 1% was created for such businesses under 2013 Wisconsin Act 192. These include a preference for bids that are no more than 5% higher than the apparent low bid or competitive proposal that is no more than 5% higher than the most advantageous offer. We would ask that this development include the same 1% goal for disabled veteran owned business participation that is currently required by 2013 Wisconsin Act 192 for all state of Wisconsin projects. Including disabled veteran owned businesses in the development of the Foxconn property would provide vital support to Wisconsin’s veteran business community, and bring Wisconsin closer to standards set by other states across the country. As a proposed development that would receive significant state support, including disabled veteran owned business participation would show the state’s commitment and support for Wisconsin’s veteran business community. Thank you for your consideration. We look forward to working with you to support Wisconsin’s veterans and veteran owned businesses. The Wisconsin Veterans Chamber of Commerce is a nonprofit organization dedicated to supporting military veterans, veteran-owned and veteran-friendly businesses. The group advocates for Wisconsin’s veteran business community, and promotes economic opportunity for military veterans, military families, and veteran-friendly businesses. Veterans Light Up the Arts is presented by the Wisconsin Veterans Chamber of Commerce, Feast of Crispian, and the Milwaukee Repertory Theater.